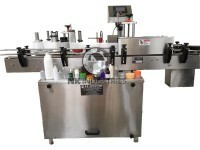 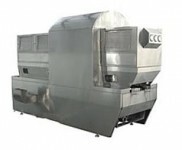 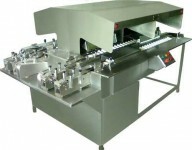 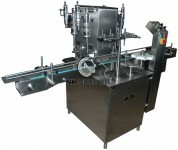 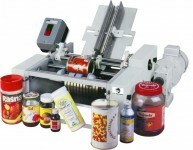 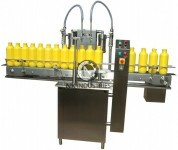 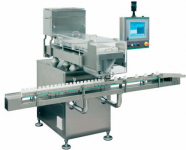 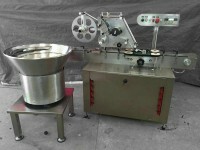 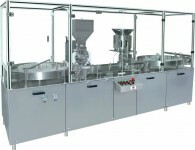 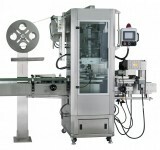 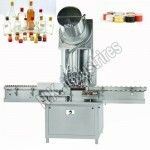 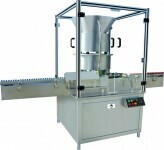 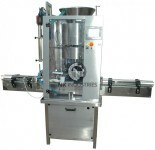 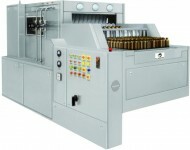 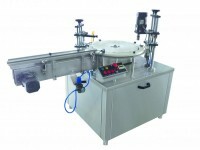 Manual Vial / Bottle Inspection Machines are economical series of vial/ bottle inspection machine. 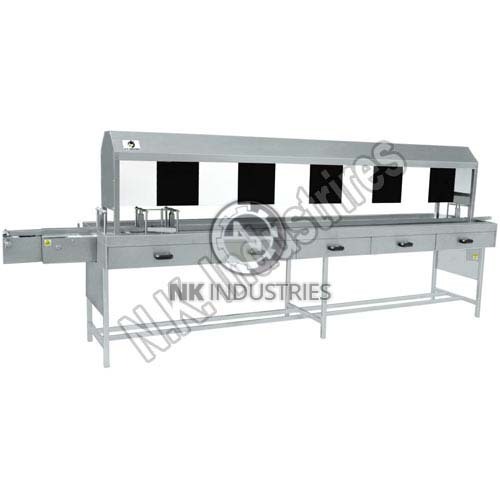 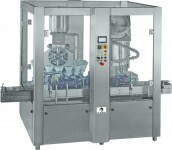 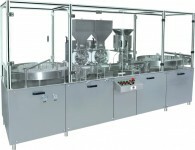 They are equipped with black & white board with proper illumination in order to check the impurities in filled vial/ bottles.Machine is designed in such a way that machine conveyor is made of three partition. 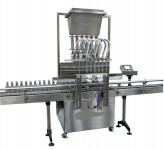 Main middle portion of conveyor receive vials from upstream machine for inspection & two side conveyors taking out checked vials & transport them for auxiliary processing to downstream machine. 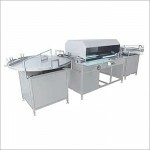 Advanced White & Back Board With Appropriate Illumination For Checking Impurities. 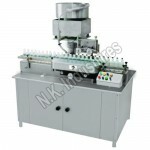 No Format Parts Required For Change Over Of Each Vial / Bottle Size. 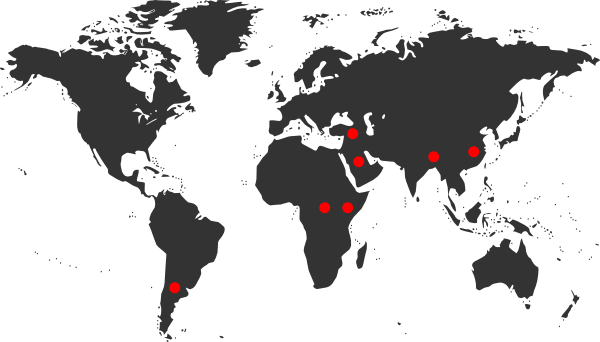 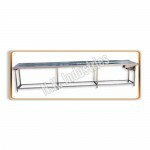 According To Seating Arrangement Various Model Available. 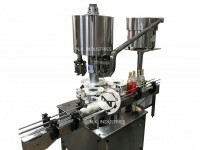 Drover For Rejected Vial Collection. 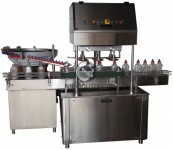 Vial Scramblers At In Feed. 415 Volts, 3 Phase (4wire system)50 Hz.